Pete Higgs desk modification:- switchable direct outs added to all stereo channels allowing 48ch mix / stem archiving without the need for outboard recall! 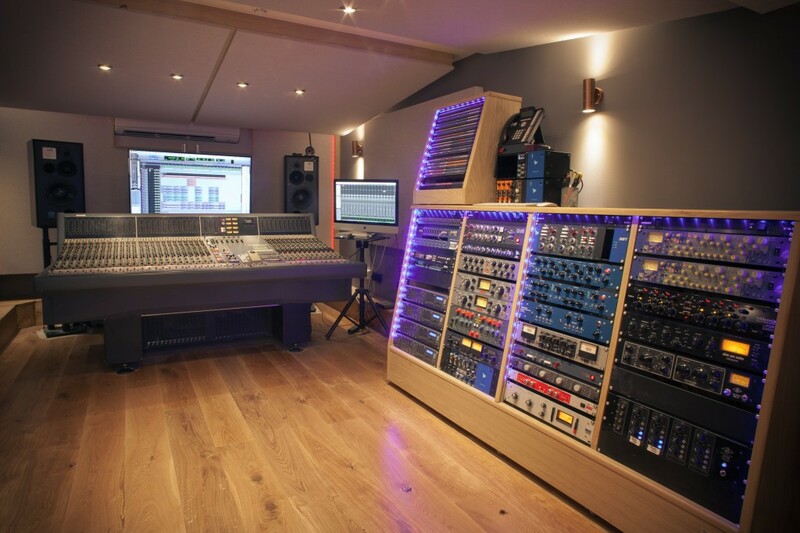 * A larger selection of mic pre’s from the tracking studio are available to the mix room, subject to availability. Loads more plug-ins available, just ask if there’s something you need. 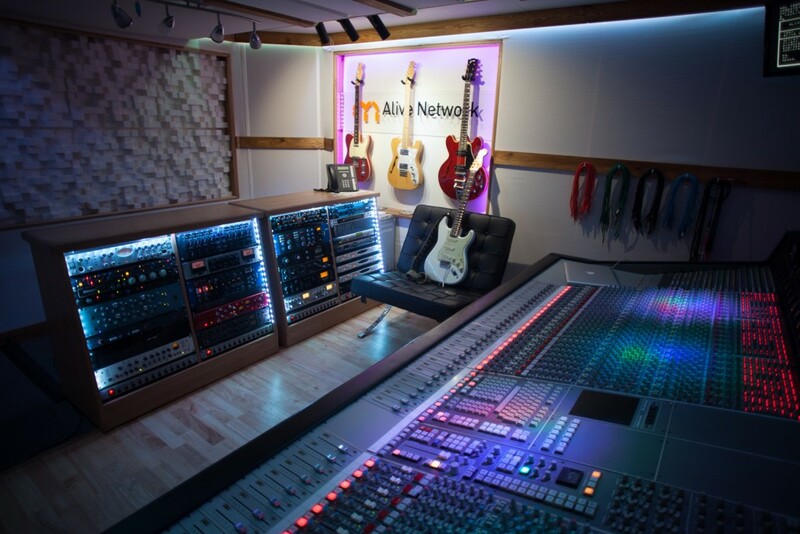 We have regular access to a wide range of additional studio equipment, amps and instruments for hire. If there’s a particular piece of equipment you would like us to arrange for your session please just let us know. The closest hire depo is Studiocare who are based only an hour away in Liverpool. Please ask us for a quote or download the Studiocare hire list here. We will need to book hire gear at least 2 days before you require it. We don’t make any money on hiring gear, you pay only what the hire company charges us.